Lot Size: 0.12 Acres / 5009 Sq. Ft. Directions:West from US 41 (Tamiami Trl) on Bayshore Gardens Pkwy. to Georgia St. left (south) to Pratt St. right (west), then left (south) on Auburn Dr. to 6419 on the left (east). SchoolsClick map icons below to view information for schools near 6419 Auburn Avenue Bradenton, FL 34207. MFRMLS data last updated at April 19, 2019 2:16:15 PM PST. Home for sale at 6419 Auburn Avenue Bradenton, FL 34207. Description: The property at 6419 Auburn Avenue Bradenton, FL 34207 in the Cambridge Village Condo subdivision with the MLS# A4427226 is currently listed for $190,000 and has been on the market for 66 days. 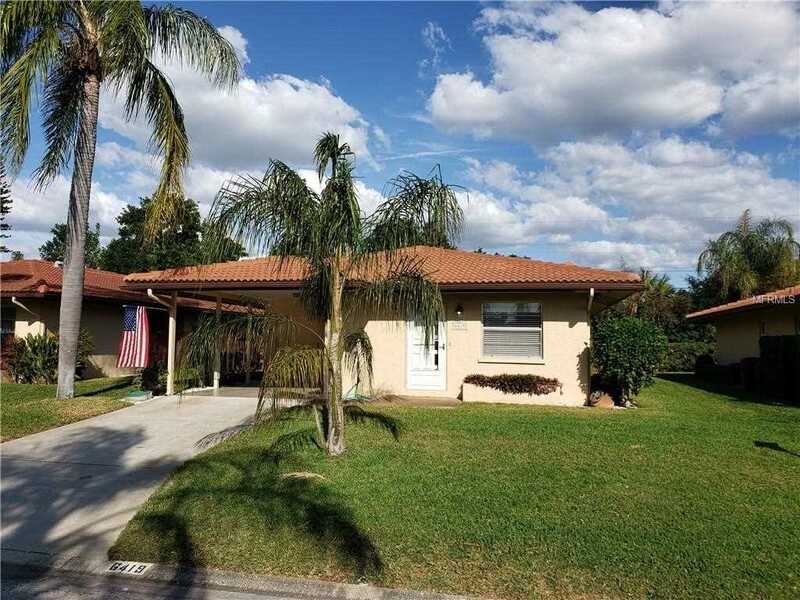 You are viewing the MFRMLS listing details of the home for sale at 6419 Auburn Avenue Bradenton, FL 34207, which features 2 bedrooms and 2 bathrooms, and 1230 sq.ft. of living area.